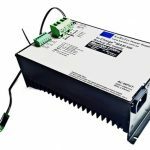 These systems are very simple in their operation – Linear power supplies, are also referred to as LR (linear regulators). The simple structure requires very limited components, which makes them very easy devices for system engineers to work with. They are reliable – The simplistic design also makes them far more reliable because not too many issues arise in them. Have low noise levels – This is a performance advantage as they are relatively noise-free. Their low output voltage ripple makes them best-suited for applications or settings where noise-sensitivity is an important aspect. Cost less than switch mode systems – They are very cost-effective overall because they have very few components. 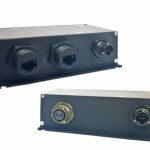 All of these benefits have made linear regulators the preferred power supply option in certain applications. Heat loss – There is a very high level of heat loss when regulating higher power loads. The higher output current needs to pass through its power transistor due to its linear design. This type of thermal stress demands that the system use a heat sink to effectively dissipate the energy loss. This can be considered to be a drawback based on the manner in which the linear mode power supply unit is mounted to its system. Larger size – The main problem with a linear power supply unit, when used in any high power applications, is that they need larger transformers as well as other large components to handle the higher power. Using these larger components also increases the overall weight & size, which can become challenging for weight distribution within certain applications. 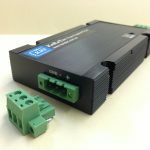 Lower efficiency – The other drawback of linear power supplies is that their efficiency levels are lower than the switch mode power supplies when the difference between the input & output voltage is very high. When looking at the efficiency level of a linear mode power supply, for your specific application, it’s important to consider factors like load voltage and dropout voltage. 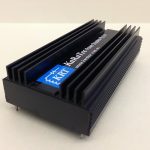 A linear mode power supply offers numerous advantages including overall lower costs and a simple design but has some cons like low-efficiency levels and high heat loss. 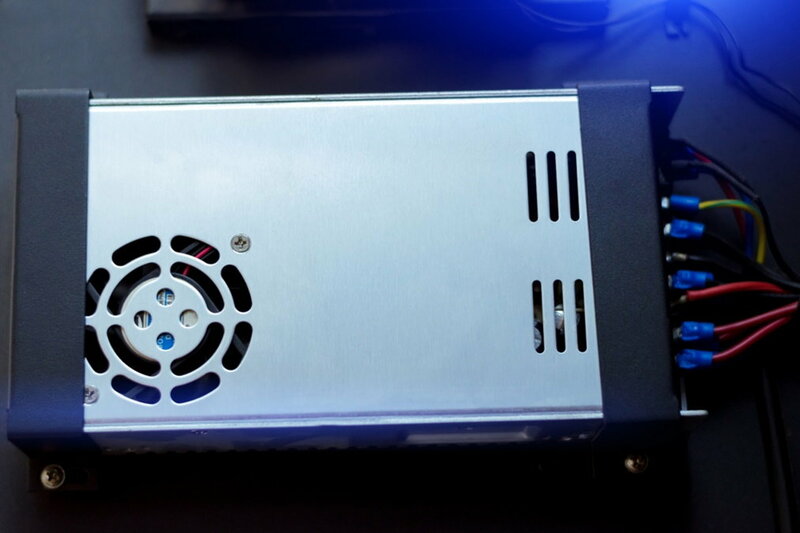 When deciding on the type of power supply you want to use for a certain application, it’s also important that you look at aspects beyond efficiency, cost, and size. 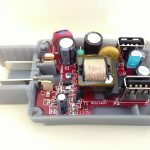 If the electrical engineers that are handling your project feel that a linear power supply works well within their design, there are a large number of units to choose from. It’s best to consult with experts like the ones at our company, before making your final choice.